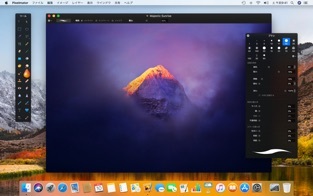 In macOS Mojave, Pixelmator will now use a dark appearance for system windows like the Open dialog and the Colors window. HEIF is now available as a format when using the Change Type of Images Automator action. 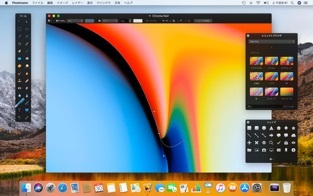 Shape layers would occasionally shift when files saved in Pixelmator were opened in Pixelmator for iOS. Fixed. 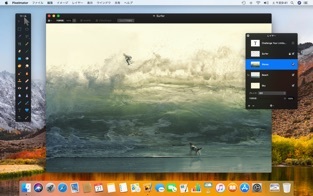 Fixed a crashing issue with the Quick Selection tool. 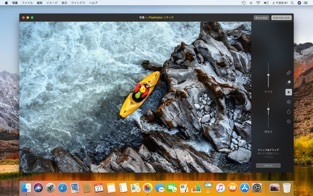 Previewing the Light Leak effect would occasionally cause Pixelmator to quit unexpectedly. Fixed. 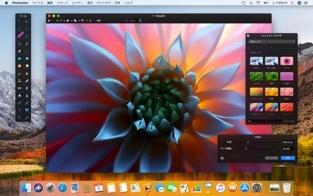 A variety of other fixes improve the stability of Pixelmator. Think you've found a bug? 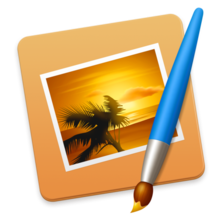 Let us know at support@pixelmator.com and we'll fix it ASAP!